Hallin Fell stands on the south east shore of Ullswater about 3 miles south west of Pooley Bridge. A short but steep walk up to the summit of the fell provides wonderful views over Ullswater, one of my favourite lakes in the Lake District. 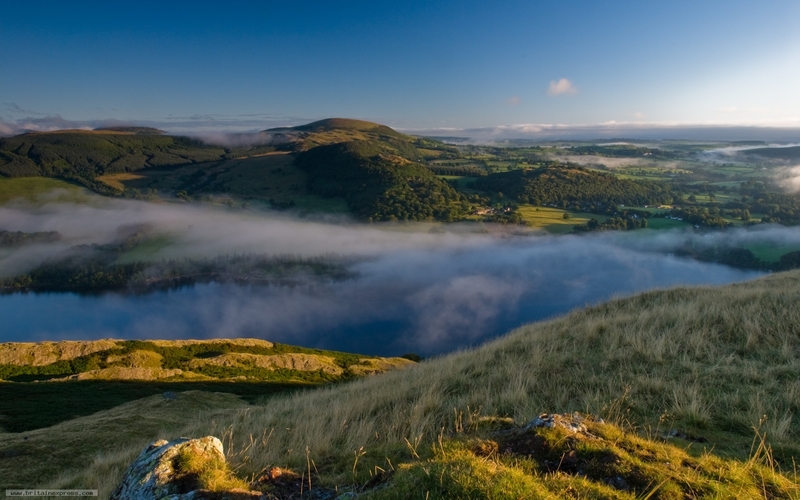 Despite the fact that Hallin Fell is not far from the A592, the whole south east shore of the lake is bypassed by visitors (in part because the road is very narrow) making this lovely area a real forgotten corner of the Lake District.